(Bloomberg) — BP Plc plans to acquire the U.K.’s largest electric vehicle charging company, the latest in a string of acquisitions by major oil companies in the growing market for greener transport. 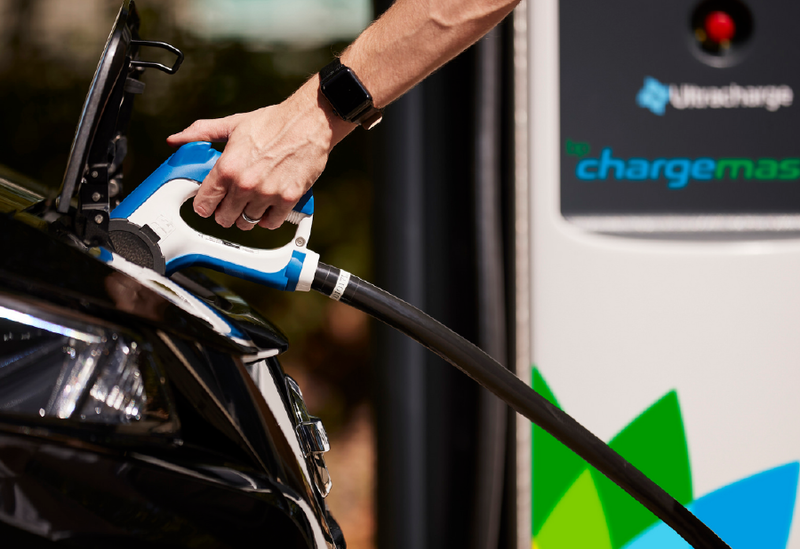 The British oil major entered into an agreement to buy Chargemaster, which has more than 6,500 charging points across the U.K., according to a statement Thursday. It will pay about 130 million pounds ($170 million) for the purchase, staying within the $500 million annual budget for clean energy, Tufan Erginbilgic, BP’s downstream chief executive officer, said in an interview. BP has focused its efforts on making small investments in various clean technologies rather than undertaking a major shift in capital allocation. Customers will see the new chargers in its forecourts over the next 12 months. The company has acknowledged it moved too soon into the nascent market back then, but now sees significant growth in alternative energy. BP estimates there will be 12 million electric vehicles on U.K. roads in 2040, up from 135,000 last year. That was less than 0.1 percent of the total, according to government data. Access to convenient and fast chargers will be key to increased adoption of the technology, BP said. Adding varied types of energy to meet vehicle-owner demand is paramount in getting customers to spend money at BP’s forecourts. About half of the gross margin at the company’s retail sites comes from non-fuel purchases, such as candy and drinks sold in partnering Marks & Spencer Group Plc stores onsite, Erginbilgic said. BP aims to reduce the amount of time it takes to power up a vehicle battery. It plans to “shortly” make available 150 kilowatt chargers that will power up a car in 10 minutes and give it a 100-mile range. BP has also invested in a startup, StoreDot, which could ultimately fully charge a car in five minutes, Erginbilgic said. BP Chargemaster will operate as a wholly owned BP entity.